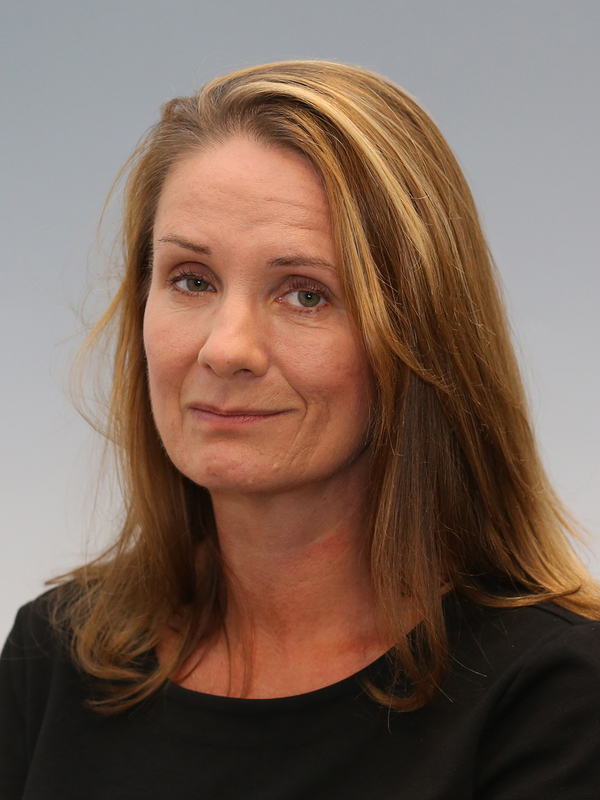 Birgitte Egelund Olsen is professor of Law at Aarhus University (AU) and Deputy Head of International Affairs and External Funding at the Department of Law. She has since 2007 been the Director of the Master of Environmental and Energy Law and as of February 2017, Chairman of the Danish Environment and Food Board of Appeal (Miljø- og Fødevareklagenævnet). Moreover, she is Vice Chairman of the Danish Energy Board of Appeal (Energiklagenævnet) and Chairman of the Danish Wind Turbine Valuation Authority (Taksationsmyndigheden). In 2010 she received the Jorck’s Foundation award for her work in environmental and climate law. In 2014 she received a Fulbright Scholarship to continue her studies in policy mixes for wind energy development. Birgitte is specialized in energy, climate and environmental law, but has written widely on issues of EU and WTO law. Currently, her work emphasizes on analyzing various policy designs and regulatory mechanisms that may help governments and businesses to detect appropriate policy incentives to facilitate sustainable transitions to a low carbon society. During the last 5-year-period she has published widely on issues of renewable energy and community acceptance and engagement. Currently she is engaged in the EU funded Baltic Integrid project (2015-2019), which focuses on the potential for offshore wind development in the Baltic Sea region.